With the ever growing competition in the e-commerce market, generating high-quality links to an e-commerce website is indeed a struggle. 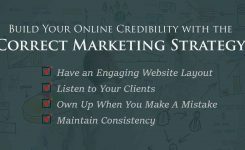 Building quality links is an extreme essential because it makes no sense if the traffic to your website comprises of customers who aren’t interested in your products or services. Therefore, developing market-focused links is important through digital marketing services. While most e-commerce website owners are engrossed in shuffling between generating consistent traffic, boosting customer experience and promoting their products through optimized marketing funnels; creating optimum quality links often takes a backseat. Are you an e-commerce website owner already? Then you will be perfectly aware about the bothersome link building struggle. The numerous product and category pages of e-commerce websites do not contribute to natural backlinks. 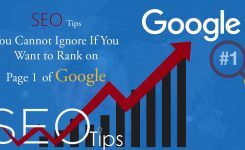 Therefore, that’s where the organic search traffic comes into the picture and relies greatly on the links pointing to your site. Further, we will provide you with effective methods and ways to obtain quality backlinks from significant sources. 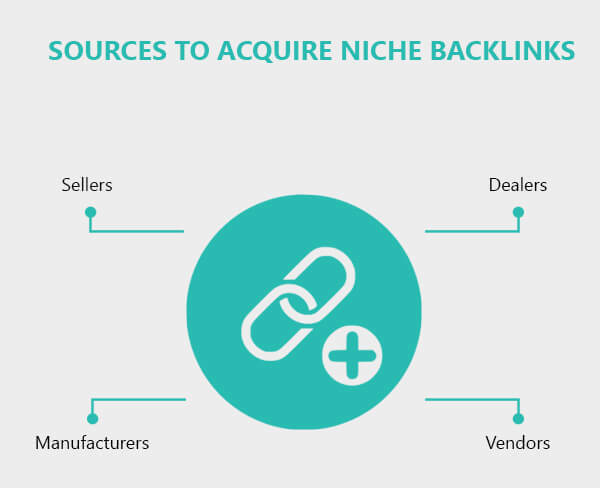 Acquiring backlinks from relevant sources that are part of your niche; like sellers, dealers, vendors and manufacturers prove beneficial. All that you are required to do is request for a backlink from everyone you do business with. In this scenario, the businesses that wish to tie up with you for a longer period are surely going to provide you with backlinks without any hesitation. 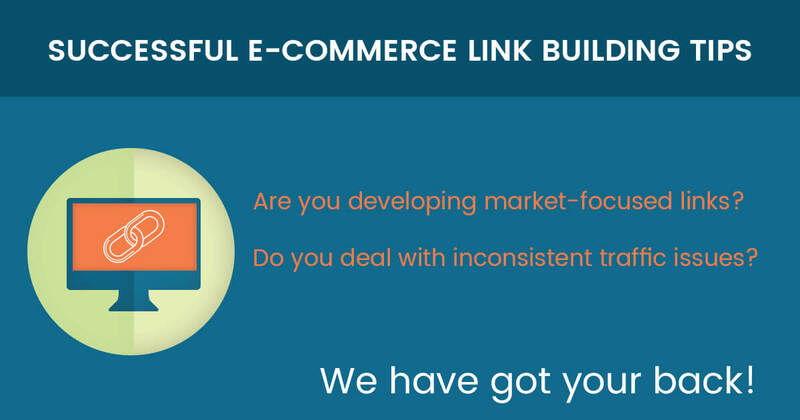 Looking for methods to increase the amount of links to your E-commerce website? Then you might want to consider giving away products or announce special offers for your services. Be mindful about making your deals and offers appealing for the customers to reap greater rewards. Publicize about the contests extensively on social media platforms. This will ensure numerous backlinks to your website. Contests are another phenomenal way of accumulating a higher number of quality backlinks. To get Relevant backlinks to e-commerce portal contact us now. 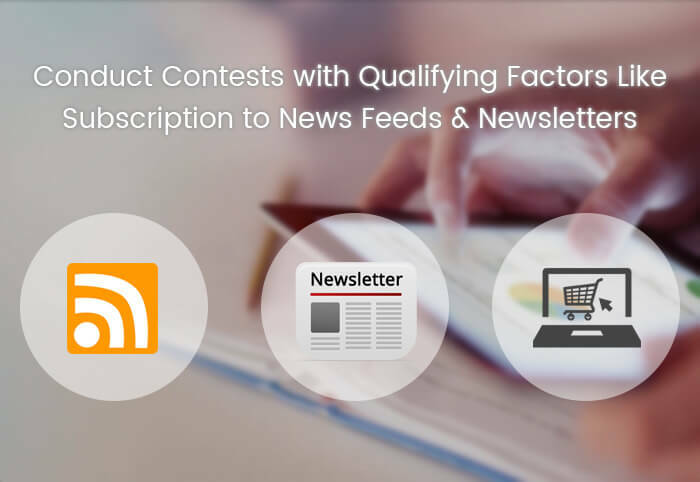 Do make sure that the qualifying factor for the contest is something shrewd like subscribing to news feeds, newsletters and sharing to social media platforms. While gifting the contest winners including interesting gifts like pen drives, smart phones or cash back vouchers will make future contests a bigger success. Blogs with unique and interesting content will give you umpteen links to your website. The blogs can include videos, images and audios to increase the appeal. Keywords play a crucial role while planning out blogs as they help your target audience to reach you with much ease. 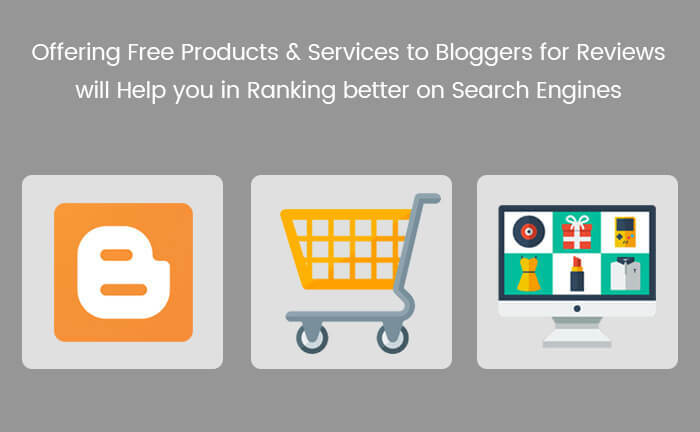 If you can provide detailed information on the blog with statistics, resource lists, expert lists and relevant industry updates it would enhance the blog quality and be beneficial for the E-Commerce Web portal. Here’s another smart way to obtain followed links for your E-commerce website. Find out industry-relevant blog sites and reach out to them. 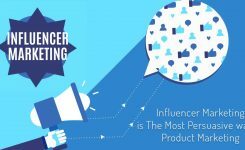 Consider offering them products for free and the blogger, as per the product functioning, can write a review accordingly. 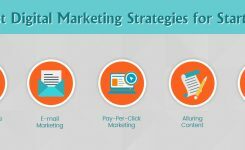 contact SynLogics to grow your online business with Digital Marketing Services.